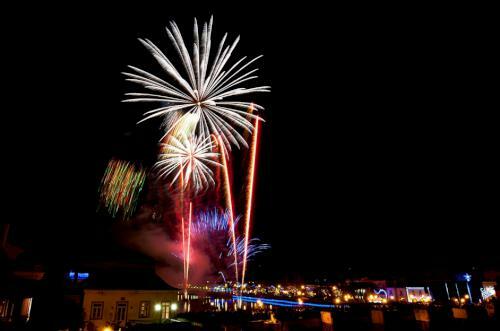 During your holiday in Tavira, make sure you get involved in the town’s festivities, especially during summer, as they are a lot of fun and entertaining. 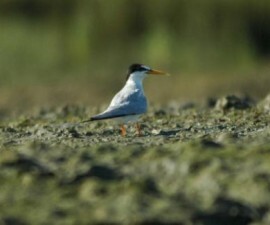 These activities will certainly fill up your days and make you remember Tavira forever. Tavira is well-known for its life-long relationship with the sea and everything pertaining to it, mainly when it comes to the pleasures of wonderfully cooked sea food. 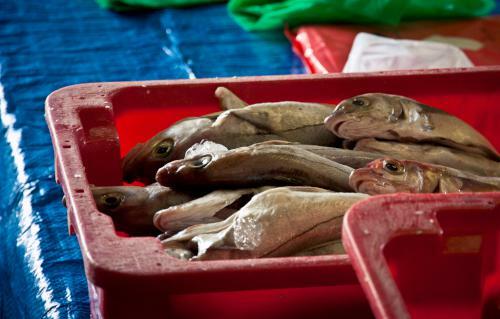 Every year, about 15 restaurants in the parishes of Cabanas de Tavira, Santa Lucia, Santa Maria and Santiago welcome guests to try fish dishes merging tradition with innovation in a famous festival called Sea Gastronomy Festival. 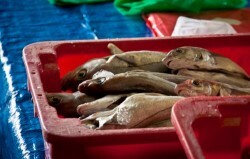 This is a great opportunity to get acquainted with different flavours from the sea and celebrate the local cuisine mixed with gourmet choices and a wide selection of regional wines, particularly if you come from a place where fish is not a local delicacy, as it is in Tavira—certainly something to be thankful for in this fishing town. The festival usually takes place in May and is a delightful way to join Tavira’s population and food lovers with holidaymakers to turn this event into a success. 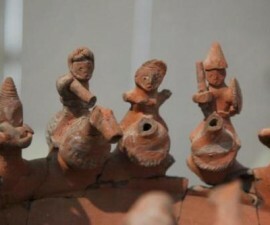 In June, the Popular Saints are celebrated in Tavira, as they are in other cities of Portugal as well. 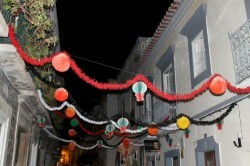 The streets are filled with the nice aroma of grilled sardines, popular Portuguese music, and people dancing and singing the night away as they celebrate the Popular Saints. There is also a day dedicated to a special kind of parade called the Marchas Populares, which gathers a lot of people from different backgrounds and ages that spend months rehearsing a special choreography and making the colourful garments which they parade with, along with wood arches wrapped in multicolour paper laces. It is quite fun to wander around the streets of Tavira during Carnival, as wherever you look you will see colours and decorations strewn on establishments and street corners. In addition to the programme planned by the city hall, there are a number of parties going on in different parishes, so feel free to venture off and have fun with the locals the best you can! New Year’s Eve is quite an important event in Tavira. Praça da República fills up with restless people anxious for the time to pop the champagne bottle to come and the extremely cold streets become as crowded as you may think. Near midnight, the fireworks show starts as countless curious spectators approach the Roman Bridge, the centre of the multicolour vision. Most of the restaurants, hotels and bars in Tavira are almost completely booked on this day and churches often present a special music concert for families. It is all around a full day with a lot going on for every taste and budget. 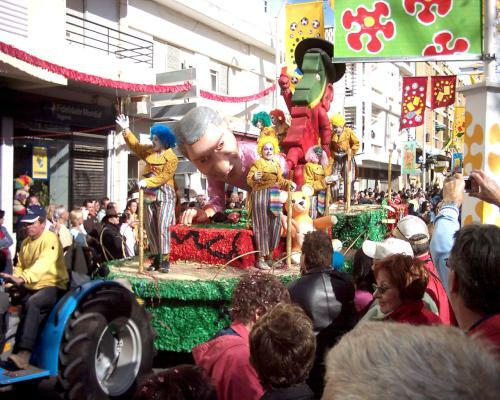 Similarly to what happens throughout the rest of Portugal, Carnival in Tavira is very important and means a lot to the population. During this time of the year, usually February or March, people dress up as they want and wander through the streets dancing and singing, especially in the exact Carnival day. There is also a parade, where people get to show off their garments and choreographies, often portraying political and social issues, and there are also a number of themed parties with musical guests, street fairs, and festive, colourful decorations scattered through the streets. This is an event that shouldn’t be missed if you happen to be in Tavira during Carnival. This celebration takes its roots from the Brazilian carnival, although in a different way and with distinct traditions. Every year, on the Sunday before Easter, locals gather to participate in this religious event called Palm Sunday Procession, a tradition that began in the 18th century by the Carmelite Order of the city of Tavira. The Roman Bridge is strewn with lavender flowers, through which the procession crosses, as well as the streets of the riverside town before it returns to the church from where it set off. There are nine litters of gilded woodwork and images depicting the life of Christ from the Mount Olives to his crucifixion. 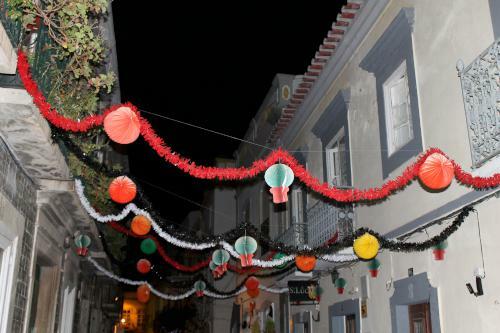 In addition to the Popular Saints festivities across Tavira and its parishes, there are several other festivities taking place to amuse locals and holidaymakers. Musical guests and entertainers fill the main streets of Tavira during the months of June, July and August, as well as workshops, art exhibitions, and street fairs. There are also many activities planned by the parishes in the surroundings of the city centre as you venture off into the greenery and are invited to partake in hiking events, adventure sports or simply enjoy the hot summer temperatures in the city’s gardens or parks, which have always something going on.